The government's plan for income tax relief has passed. 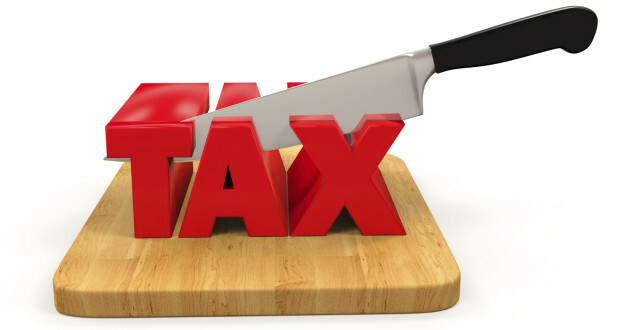 Tax rates have and are continuing to be cut and offsets given back. 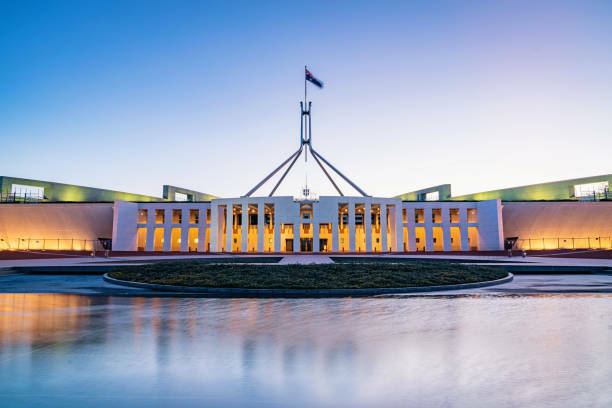 A step in the right direction, however Australians need long-term reform, one that makes our tax system simpler instead of the constant changes. We need stability to encourage growth, productivity and prosperity. Not the case yet, currently we have several upcoming tax changes to consider. If you have a trusted accountant, you don't need to understand or bother yourself with these changes as they should have your back. Reach out to us to make sure you're covered and to work out what advantages this will give you individually. ⦁ You won't pay any tax at all if you earn up to $21,594 ($18,200 + $645 increased low income tax offset - offsetting $3,394 of income). Currently this is set at $20,542 before paying tax ($18,200 threshold + $445 low income tax offset - offsetting $2,342 of income). An increase of $1,052 may not seem like much but it plays into one of our favourite tax planning strategies nicely. ⦁ You'll receive $645 tax savings if your earnings are up to $37k. ⦁ Between $37k - $48k, the offset will begin to increase to a possible $810! ⦁ Between $48k - $90k, the $810 max offset begins to decrease but caps out at $530 minimum. This is the main sell to this phase of the tax reform. 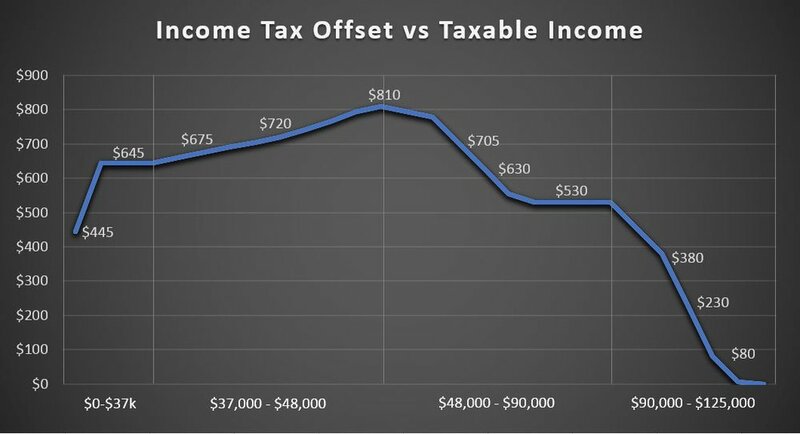 ⦁ After $90k, the $530 will decrease to $0 once your taxable income hits $125k. $48k is the sweet spot to receive the largest tax saving. A maximum give-back of $810 (or $15/wk) may seem small in the big scheme of everyday expenses but we're still excited to utilise this in our tax planning strategies so you receive the best result! Talk to us about how you can take advantage of this. ⦁ From this July, it will be further bumped to $90k before the 37% tax rate kicks in. Why they didn't just bump this straight up to $90k back in 2016, why the $87k pit-stop. No wonder bracket creep haunts us. ⦁ The ceiling of the 19% tax bracket will be lifted from $37k to $41k, saving $540 per year in tax. $37k is a popular number in tax planning to utilise the low 19% bracket and if this is now $41k, it's only a $4k increase but that's all the better. ⦁ What's more is the $90k bracket increased in 2018-19 will increase to $120k before paying tax at the 37% bracket. This will help a lot of Australians, saving a huge $1,350 in tax. This is an exciting change to come. Of course this may all change, with another federal election, before 2022 but for now it's something to look forward to. The 37% tax rate will be shaken down and abolished entirely by increasing the ceiling of the 32.5% tax bracket from $120k (as was increased in 2022-23) all the way to $200k. This means those who earn up to or above $200k could save a further $3,600. Before we get too worked up towards how this will benefit high-income earners, let's remember that this is several years away and there are two more federal elections before this would come into effect which may change this so we're not all the way to the bank yet. The abolishment of the 37% tax rate is exciting for Australians as it affects many people with an annual salary in the $100ks. Yes, this does also benefit those earning >$200k and those who are well-off but there are many earning fellow Australians earning up to $200k that this will be a big help for their families. Overall, the amount of tax someone earning >$200k will save could be $5,085 (a saving of 4.5% in tax between the 37% and 32.5% tax rates for the $113,000 earnt between $200k and $87k where the 37% currently kicks in). 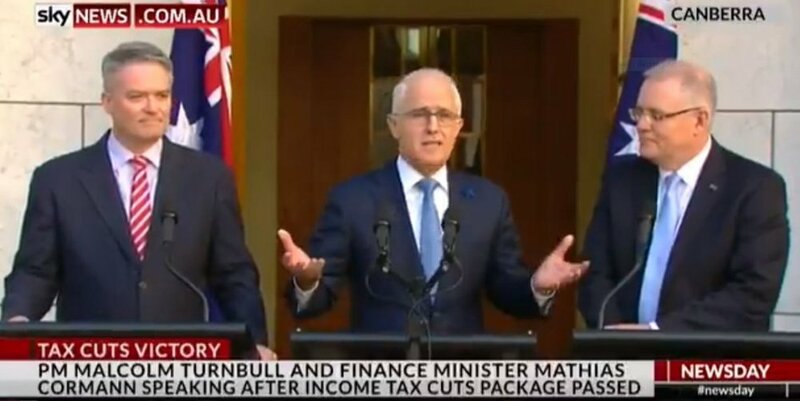 The amount of tax these high-earning individuals are currently paying is over $60,000 in tax (before accounting of course - talk to us about how we can minimise your tax!) so saving a few several thousands in tax one could argue is proportional. ⦁ Adding another tax bracket for high-income earners above the $200k bracket. Here's a table of what the current thresholds are and the prediction/plan of what will be come 2024-25.